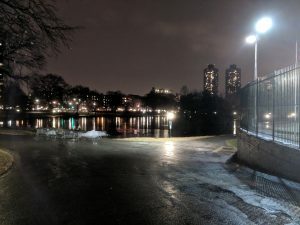 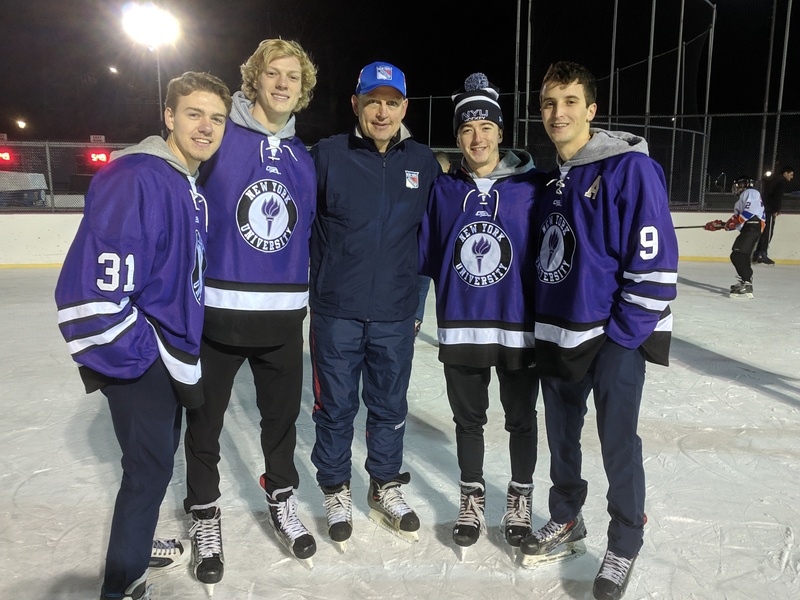 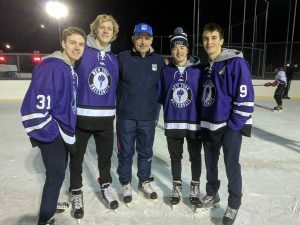 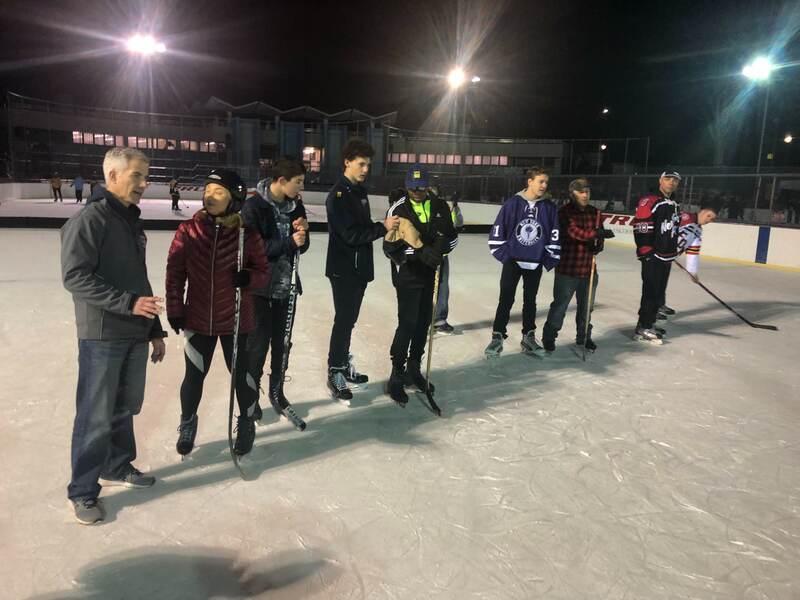 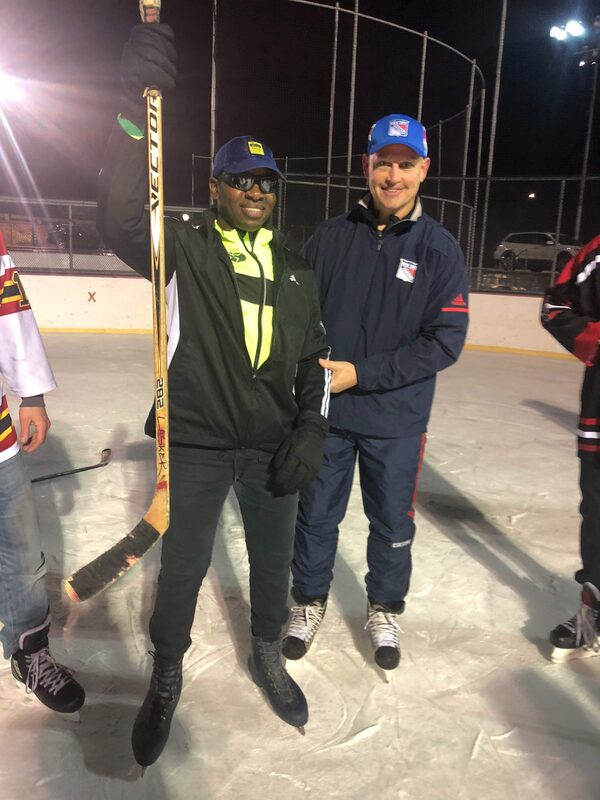 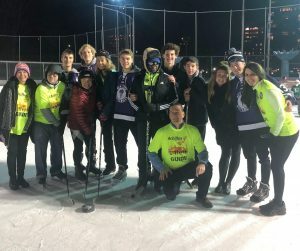 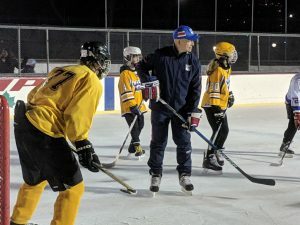 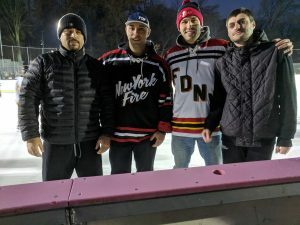 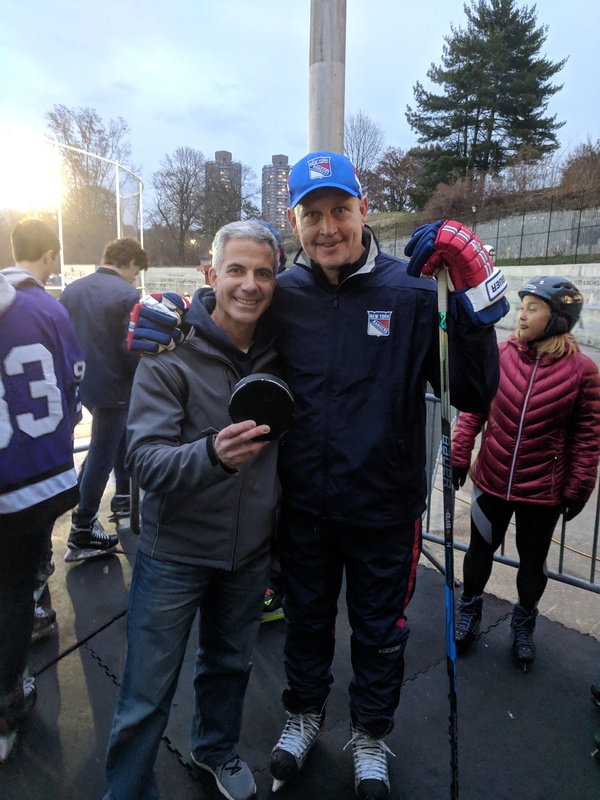 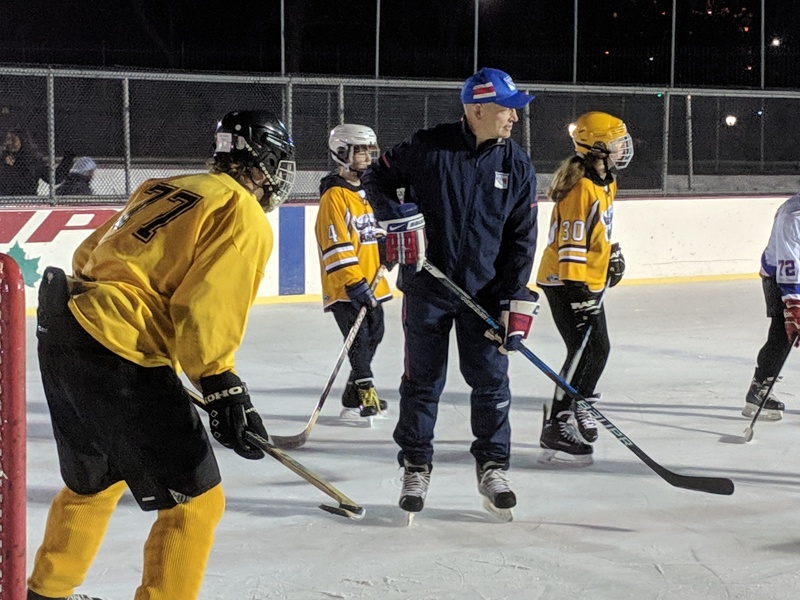 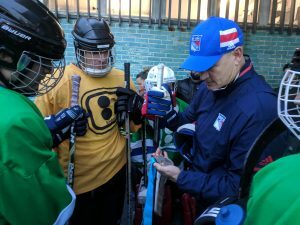 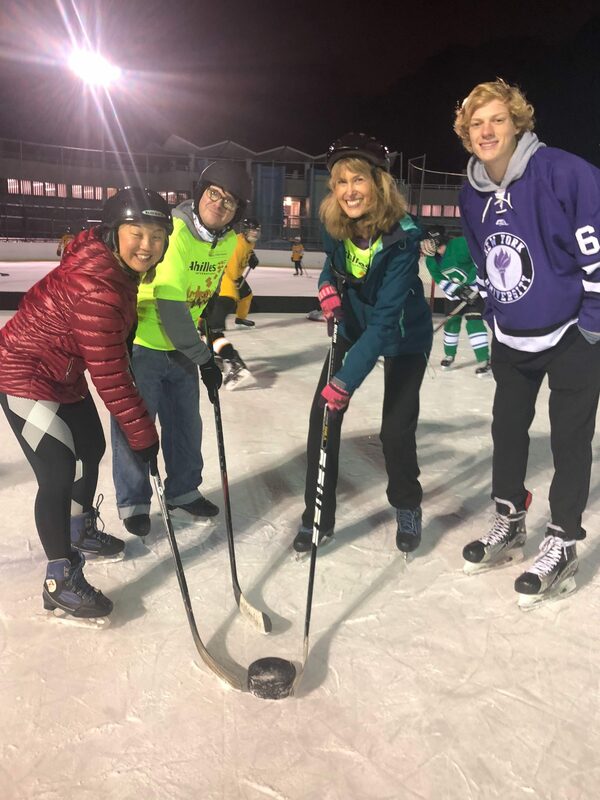 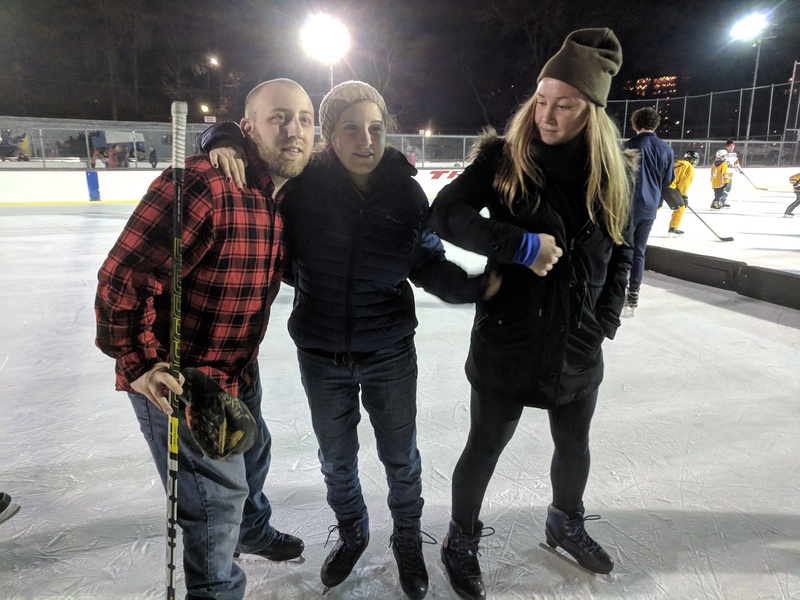 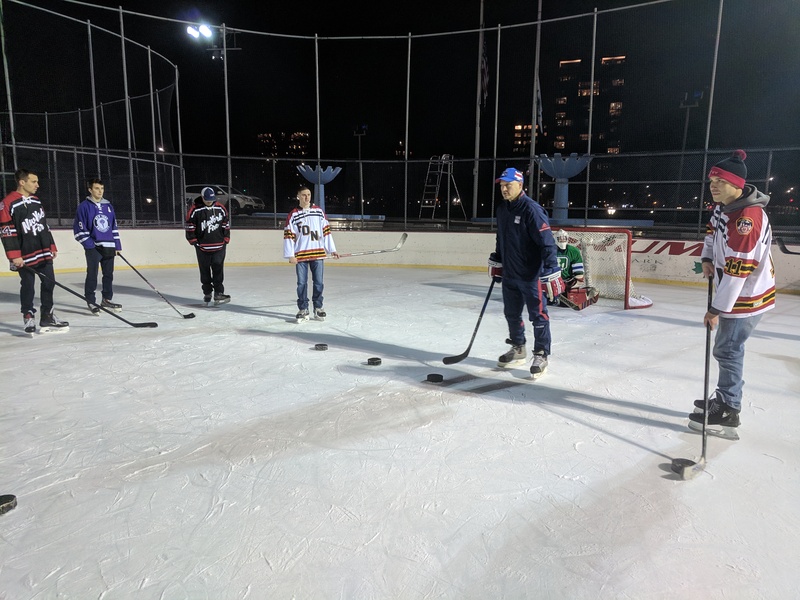 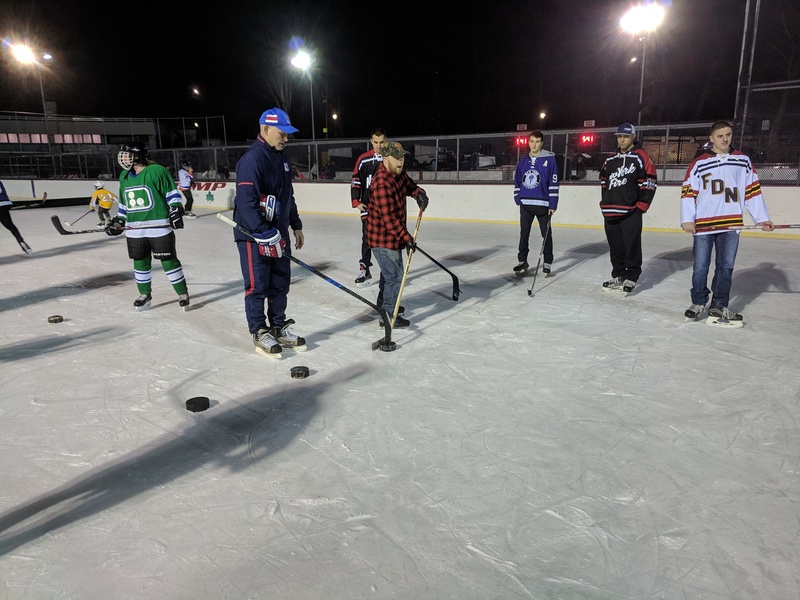 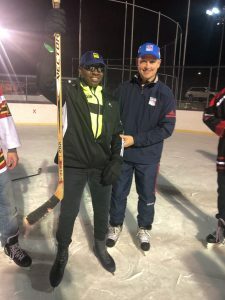 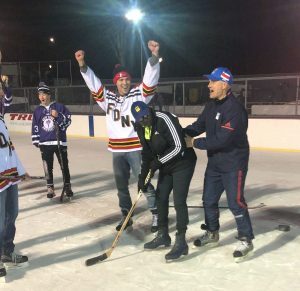 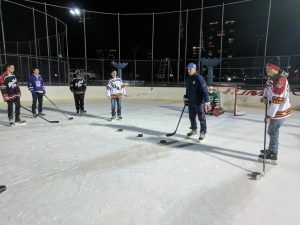 We held a free try it event on December 1st, 2018 at Lasker Rink in Central Park NY. 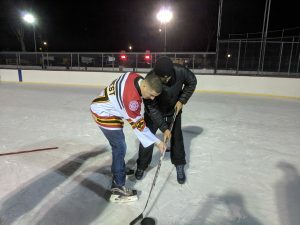 Participants got out on the ice with the assistance of our awesome volunteers. They were allowed to ice skate and try Ice Hockey. 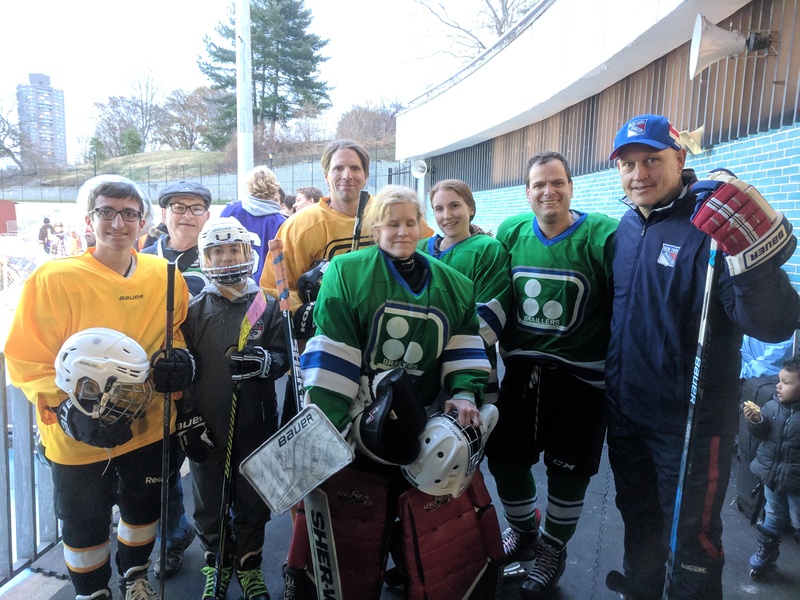 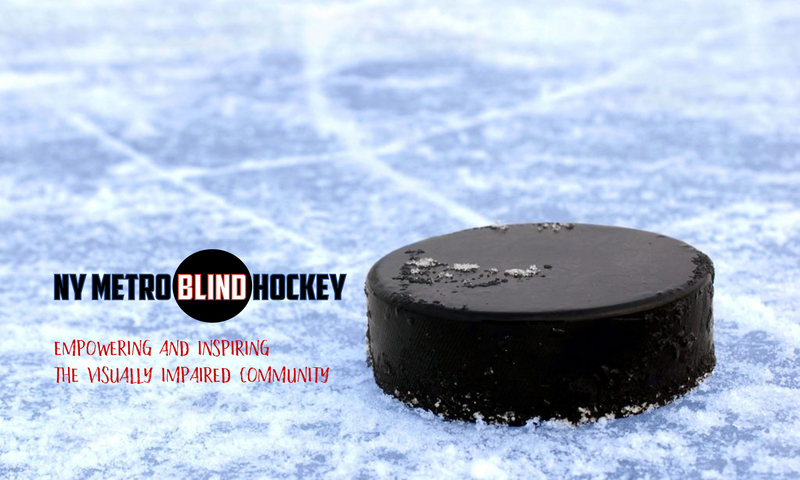 Some were even able to mix it up with volunteers and members of current Blind Hockey teams. 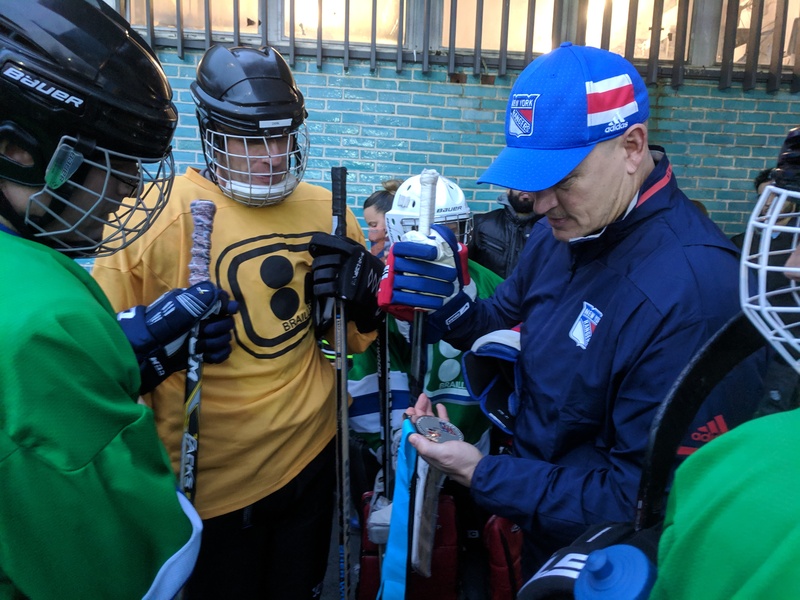 They were even given some words of wisdom from NHL ALL Star Adam Graves, retired NY Ranger. 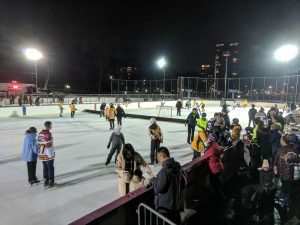 The rain held off just long enough for the last skater to get off the ice. FDNY showed up with hot dogs and hot chocolate for everyone. 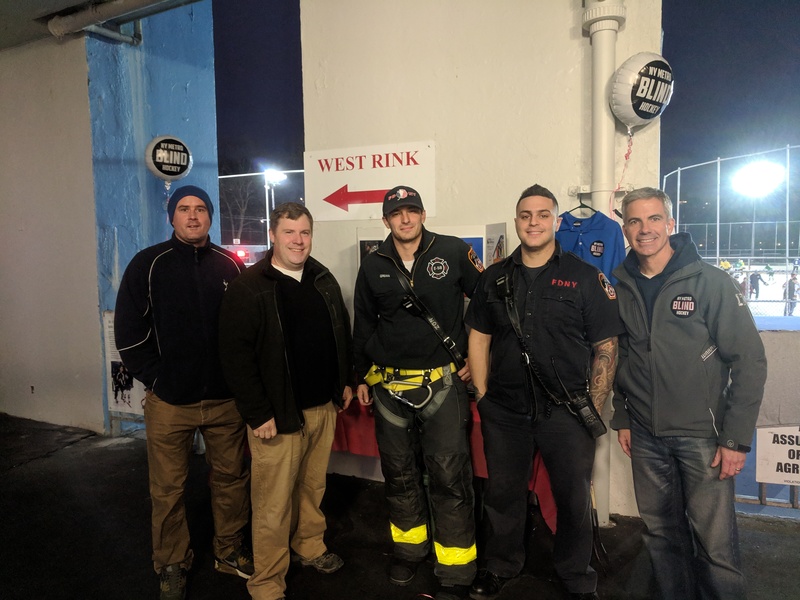 Thank you to all our volunteers: FDNY Hockey, NYU Hockey, Achilles International and the Hawks Pee Wee team. Thank you to our fellow teammates from Connecticut and Maine for making the trip and supporting us.